How deep is your understanding of beatbox? 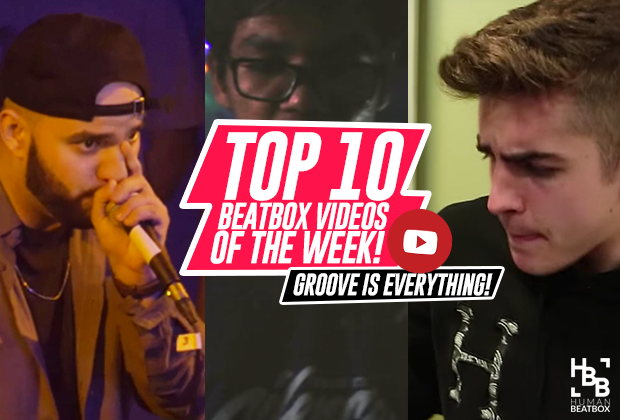 Today, we’re going to talk about what makes a beatbox expert an expert. 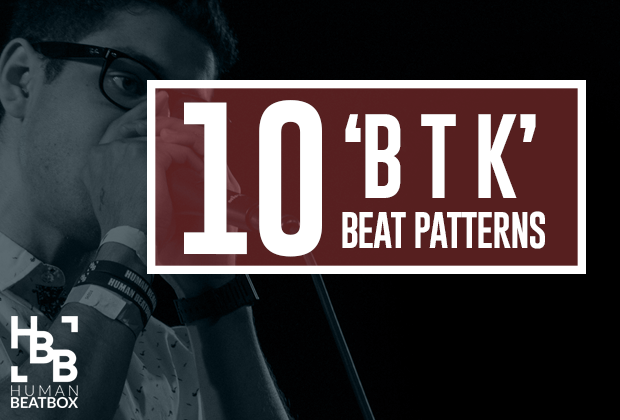 If we dig into the dirt of things and go into the nitty-gritty details, this will all seem very complicated, but we’re going to talk about the higher-level stuff - the common thread that all top-quality beatboxers share on a theoretical level. I believe there are three core pillars that an expert beatboxer possesses: ability, heart, and knowledge. The first pillar is pure beatbox ability. Beatbox comes more naturally to some than others. Although some are born with greater mechanical intuition than others, we believe everyone can learn how to beatbox well, though everyone’s path may vary. Nonetheless, a top notch beatboxer has an extraordinary ability to execute sounds and patterns, whether they were naturally born with it or intentionally practiced their tails off to get to that level. I know what you might be thinking: doesn’t a beatboxer who has great natural ability just make a great beatboxer? Not necessarily, because beatbox is a form of expression. It takes great creativity, boldness, and originality to be placed on the upper echelon of beatbox. The second pillar is heart, or in other words, passion, love, and connection to the art. Kenny Urban pointed out at the Midwest Beatbox Battles that “beatboxing is not a race.” I wholeheartedly agree. Many beatboxers today are trying so hard to be the fastest, but there’s a major flaw in that mentality. At that point, it’s no longer about self-expression, but about mindless skill. Heart is what powers showmanship, drives musicality, and inspires originality. Having a connection with your craft directly translates into your music. When you love the art - you will love to enjoy it with those around you. Becoming a skilled beatboxer is more than practicing eight hours a day. Beatboxers who mindlessly practice often hit a wall and seem to get stuck. 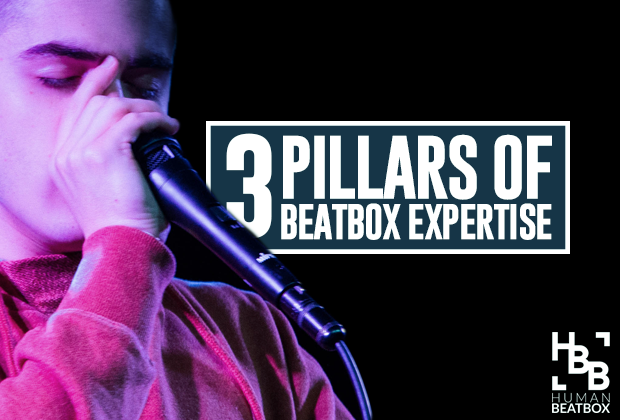 A deeper understanding of beatbox, of its history and about music theory, will provide practical stepping stones to level up and deepen your passion for the art form. 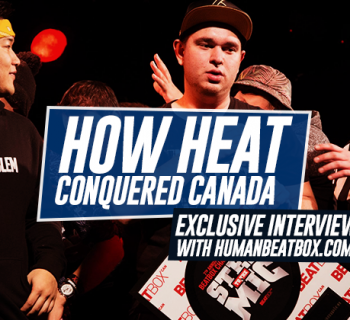 Knowing the history of beatbox and its roots is integral as an artist. It provides an opportunity to understand why we beatbox and the way we beatbox today. Learning about music theory, such as time signatures, tempos, accents, dynamics, and all that jazz, provides you with practical ways to diversify your routines and experiment with new ideas. Last, knowing how sounds are created will help you craft new ones. New sounds are usually just a combination of two or more sounds; learning to break sounds down and mix and match will also help you a great deal. So Human Beatbox family, where do you find your greatest weakness? Where is your greatest strength? We want to hear what you have to say! Let us know in the comments below and thanks for sharing! Hip hop or jazz is not my way to develop myself in beatbox . I need to find another way to beatbox in heavy metal drumming. In this case I need to deep inside of musical theory of beatbox so I am newbie and I usppose I will develop in future at that art.